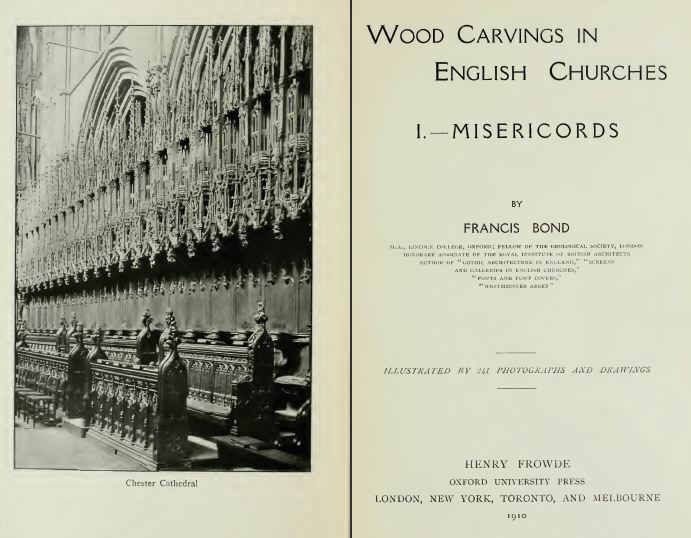 This book is considered an encyclopedia of historic wood carvings found in churches all over England. They give you a history of each piece along with photographs. Great for inspiration or educational research on European wood carvings.